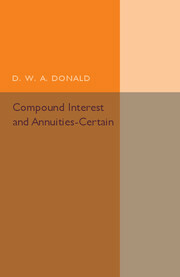 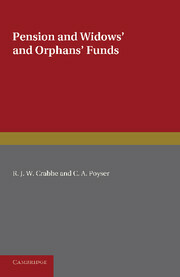 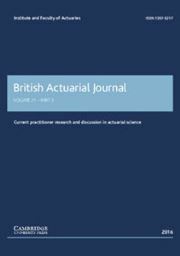 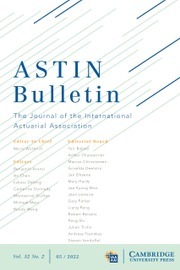 Originally published in 1953 as a textbook for actuaries-in-training, this book gives an overview of the actuarial and legal background to pensions and funds for orphans and widows. 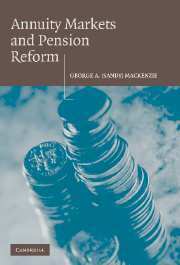 Crabbe and Poyser also supply a concordance between the Income Tax Act of 1952 and earlier legislation affecting pensions. 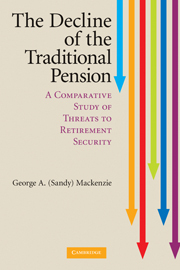 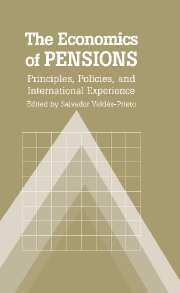 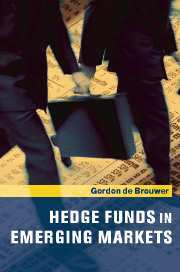 This book will be of value to anyone interested in the development of pension provision.